Our latest feature is for our client Tame the Beast on YourTango! Tame The Beast Anti-Aging Face Serum for Men was listed as one of the 22 Best Vitamin C Serums Of All Time. Their serum contains pure, skin nourishing vitamins and all-natural essential oils from the garden of the beast. 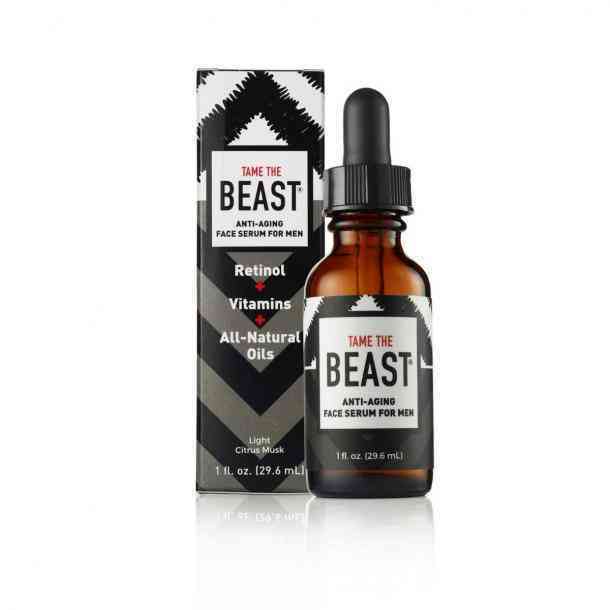 Check out Tame the Beast for this anti-aging serum ideal for men!